Although poultry were reared throughout ancient history by the Romans, Egyptians and Chinese, there was no real poultry industry to speak of in the UK until after the First World War. Up to then, farmers saw poultry keeping as an incidental activity and not "proper agriculture". Following the First World War ex-soldiers used their “de-mob” money to set up in poultry production. The scale of meat production remained small and up to the 1950's chicken was largely seen as a delicacy meat for special occasions such as Christmas or Easter. 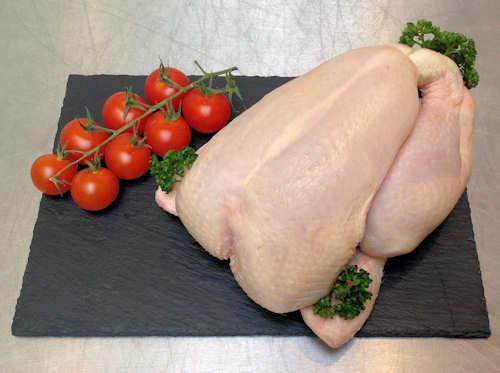 Until this time poultry meat was derived from dual-purpose birds that produced both eggs and meat. However in the 1950s a purpose-grown meat bird was introduced from the USA. These birds were called “broilers” since they produced young, tender meat which did not require the same long-roasting that had been required previously. These birds reached table weight more quickly and were not used in egg production. Around the same time de-rationing of poultry feed allowed flock sizes to increase and the introduction of electricity on to farms also allowed greater numbers of birds to be cared for in a properly-controlled environment. Nowadays chicken is a very popular meat. In the UK we eat over 25 kg of poultry meat per person per year and over 800 million chickens are slaughtered to meet demand. 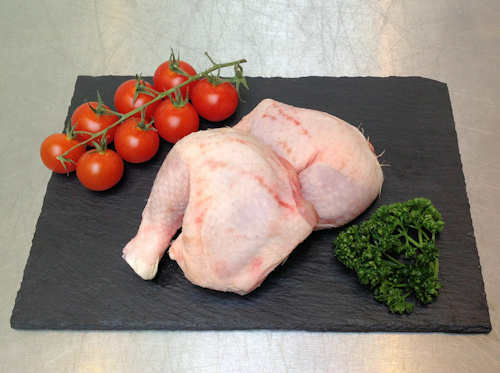 Chicken is generally perceived as a cheap, healthy and nutritious meat. 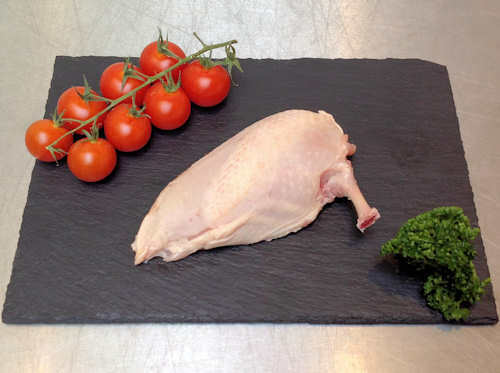 Recently there has been a trend for increasing sales as portions rather than as whole birds. Similarly fresh meat sales have increased while sales of frozen produce have declined.